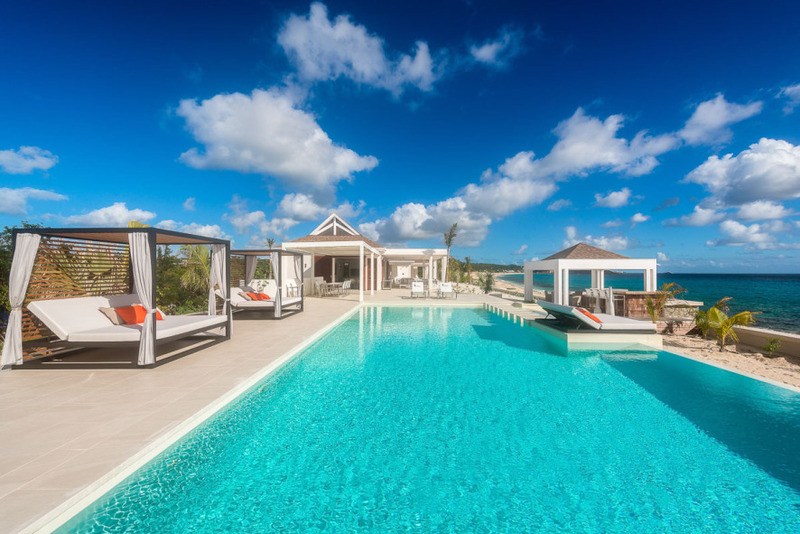 If you have ever dreamed of vacationing in St. Bart’s, but worry your budget won’t permit it, stay in St. Martin/ St. Maarten and take a day trip… it’s more affordable than you think. 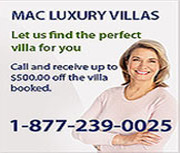 With over 130 private villas to choose from, we definitely have a villa to fit your needs and budget. 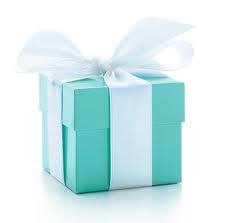 This allows you to splurge more on your day trip to St. Bart’s. 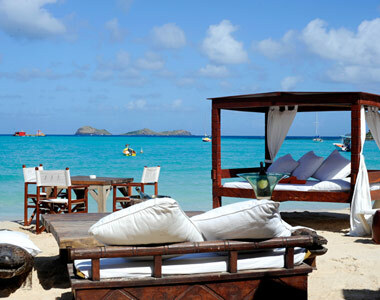 St. Bart’s is a short, and affordable, flight away from St. Martin/ St. Maarten. 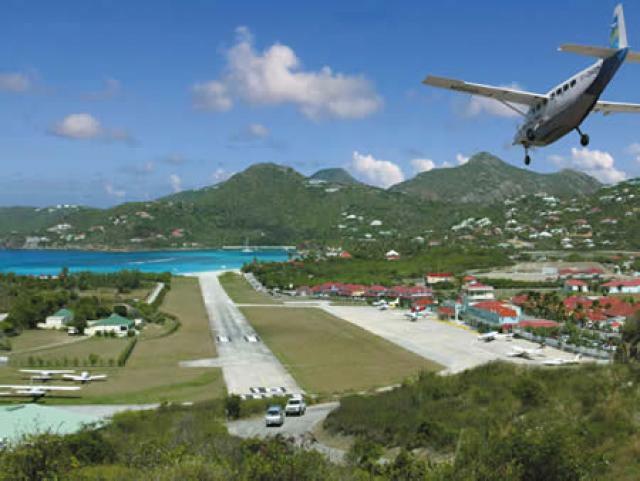 Winair and St Barth Commuter make the 10-minute shuttle on a regular basis. Enjoy boat rides? No problem. There are ferry shuttles to St. Bart’s as well, departing from Marigot or Oyster Pond. Travel time is 1.5 hours, with 3 return sailings daily. 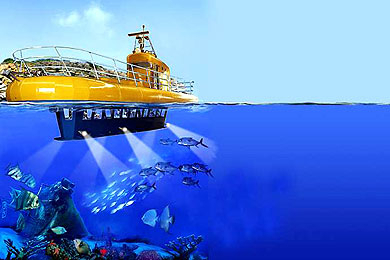 Go "six feet under" (the surface of the sea, that is) for a close-up view of St. Bart's coral reefs through large glass portholes of the Yellow Submarine. An excellent adventure for families.